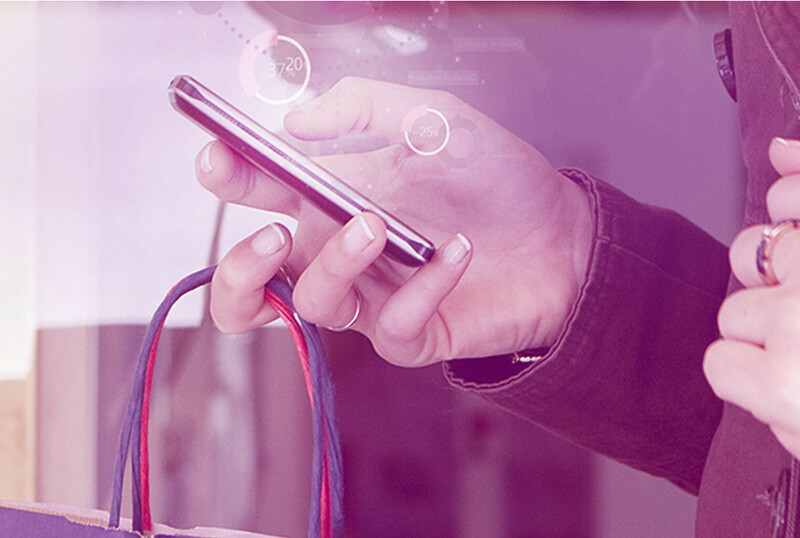 In response to flat line retail sales growth, innovative retailers are aggressively pursuing the omnichannel to create a seamless shopping experience across all channels, including in-store, online, mobile and social. They are exploiting the Internet of Things (IoT) and deploying exciting new technology in-store while empowering their “connected associates” with training and technology to improve employee engagement and reduce turnover, as well as increasing sales and customer satisfaction. That’s according to an iSource Media 2016 report, retailers who know more sell 87 percent more. SOTI Inc., a leading provider of Enterprise Mobility Management (EMM), just announced the 2017 mobile retail trends it will discuss at the Retail’s Big Show.